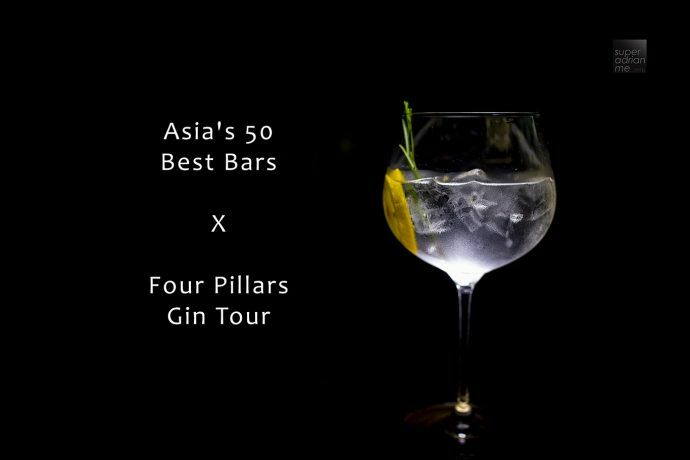 The Grand Finals of the Four Pillars Australian (Gin) Open is happening from 3 to 6 pm on 8 May 2019 at Jigger & Pony where up-and-coming bar talents from six of Asia’s dynamic cities including Singapore, Tokyo, Ho Chi Minh City, Bangkok, Shanghai and Hong Kong will go head to head with their original Four Pillars gin-based cocktails after rigorous Regional Finals in their respective cities. Limited space is available for public viewing on a first come, first served basis. 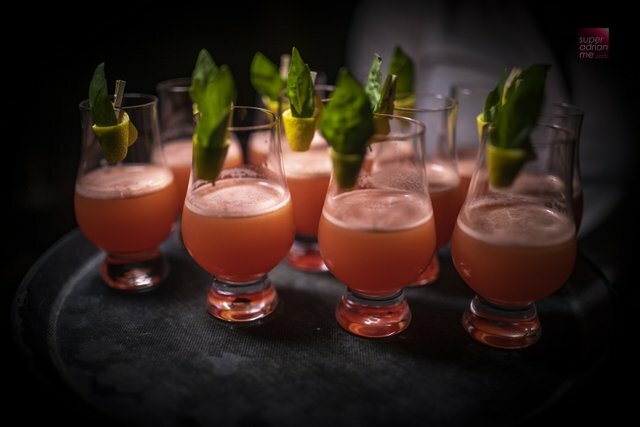 The Singapore Cocktail Festival returns 10 to 12 May 2019 and will be held at the Empress Lawn in front of Victoria Theatre. Try your hand at getting a hole-in-one on the putting green at the Four Pillars booth to win a special prize – branded copper bar blades. The public can catch the gala awards ceremony through a live stream on The World’s 50 Best Bars Facebook page. Go on a Four Pillars Gin tour that starts at ATLAS at Parkview and then travel in a mini van to 3 other bars. The only session will be happening on 18 May 2019, Saturday from 5 to 8pm. There is a cost of S$98 + S$4 booking fee per person and only cosy space for 15. So you need to register at www.singaporecocktailfestival.com. 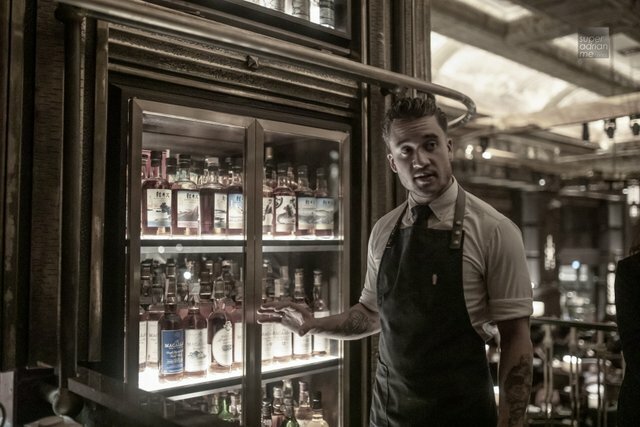 The tour will bring you to four Asia’s 50 Best Bars in Singapore from ATLAS to The Other Room, Jigger & Pony and Employees Only. 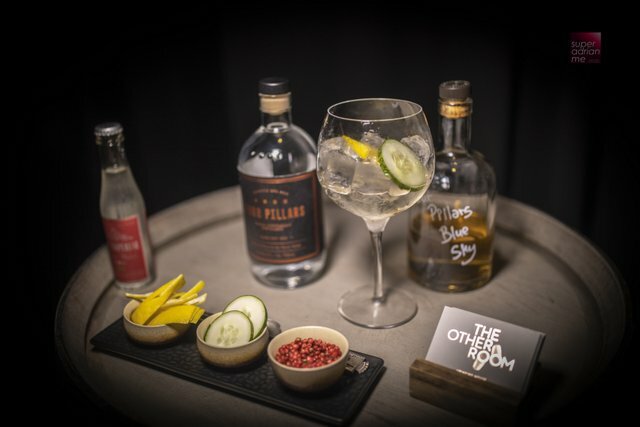 At each of the four bars, you will get to taste gin cocktails and at some you get to even help out to create one. 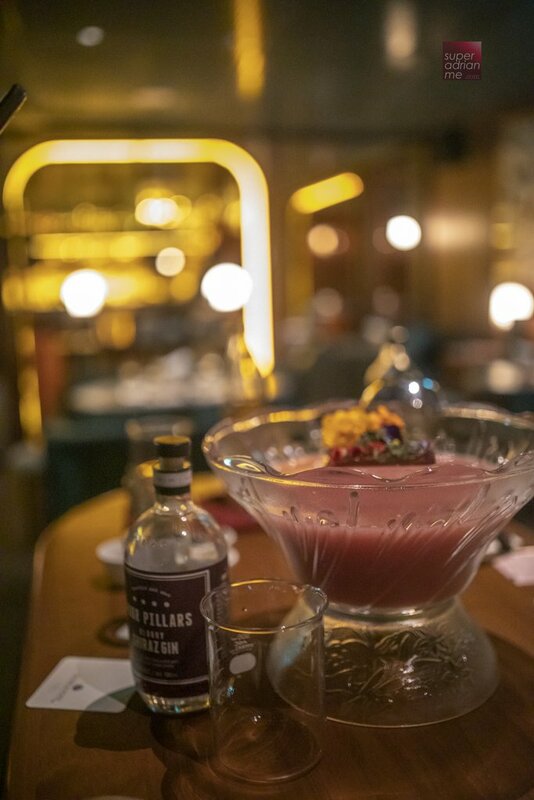 Look out for that Gin Punch with Four Pillar’s Shiraz Cask Gin with Makeoli at Jigger & Poney. Bring home the recipe and make more for your next home party. 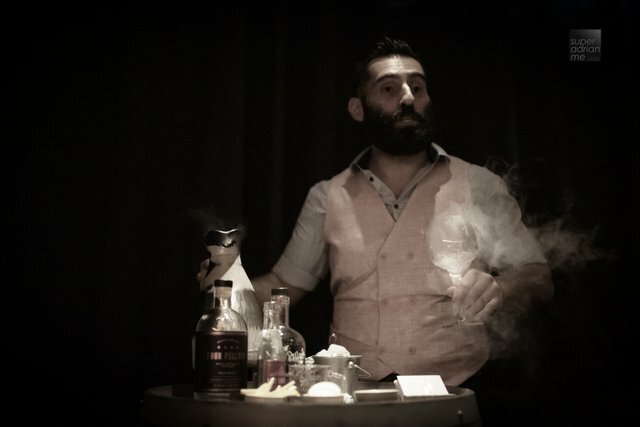 You also get to meet the bar tenders where they share more about their gin cocktails. Interactive sessions means you can also ask questions questions and get to know more about Four Pillars Gin with Four Pillars Gin Ambassador Sam Ng.